The face of the industry is changing, and data is playing a key role in its transformation, but match rates still pose a huge problem for marketers. 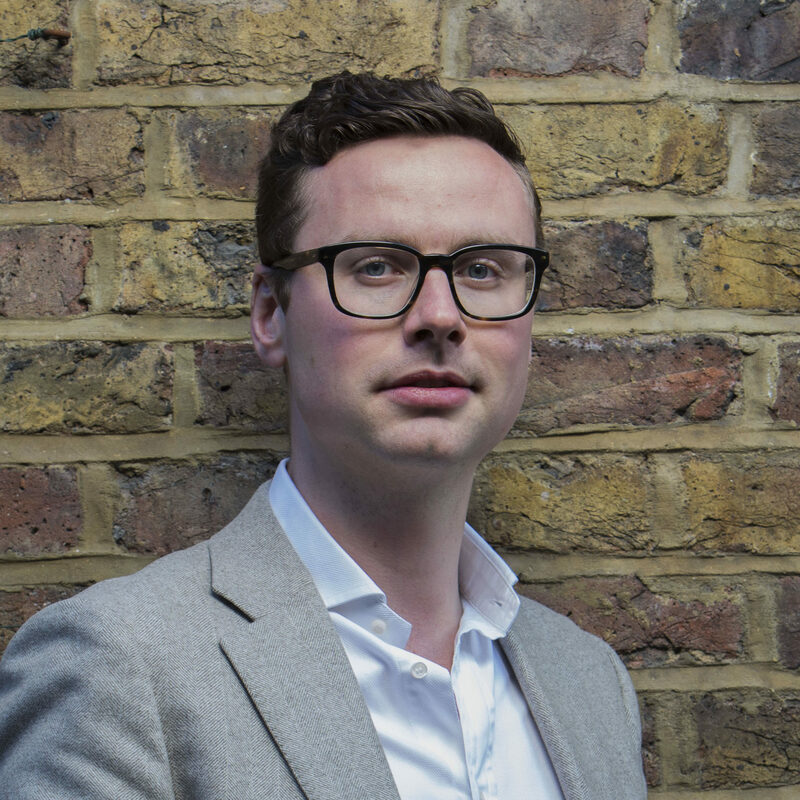 Writing exclusively for ExchangeWire, Gareth Davies (pictured below), founder and CEO, Adbrain, argues that continued consolidation between ad tech and martech will give rise to customer data platforms to aid the match rate challenge. However, with more and more data sitting within walled gardens, what impact will this on startups’ opportunity to scale? Consolidation is continuing at a pace, with over 60 deals completed in Q1 2017, leading to a net contraction of independent ad and martech companies on the Lumascape. A central theme driving consolidation lies in the growing value ascribed to customer (first-party) data – enhanced by GDPR and growing privacy regulation in the UK – coupled with the marketers’ need for a unified view of their customer. Salesforce’s acquisition of Krux is a great example of this. 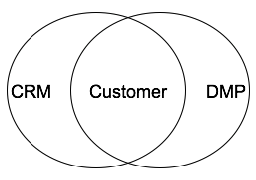 By bringing together CRM and the DMP, marketers are now able to profile and segment their customers across multiple sales, marketing, and advertising channels and, subsequently, target audiences from one unified marketing stack. As we see this trend accelerate, expect meaningful impact on the ecosystem at large. Peeling back the onion, the quest for data nirvana – namely a unified, privacy-safe, single customer view tying marketers’ sales and marketing data with advertising data – is being hampered by the elusive match rate challenge. The marketing stacks, with no managed service media business to hide behind, know this only too well. How much good does a beautifully executed DMP and first-party audience strategy do if only 10-20% of my audience gets matched at the DSP activation layer? A prime example of this can be seen in Adobe’s acquisition of TubeMogul. The deal allows far greater synergies to be made between Adobe’s marketer-focused applications on analytics, audiences, and measurement, whilst tying together a unified workflow and complete match rates for media execution in social, display, and video. With these moves, we’re seeing a new term borrowed from the offline and CRM worlds being slowly introduced into the ad and martech lexicon: ‘customer data platform’ (CDP). Think of CDPs as the combination of a CRM platform, primarily used to track sales and customer details, and a DMP, primarily used to build audiences for targeting. The customer data platform sits at the heart of an organisation, allowing marketing, sales, and advertising to be powered by a common, first-party data set. Expect to hear more companies, especially the marketing clouds, talk about the CDP sitting at the core of their propositions with ‘identity resolution’ – more specifically a match table or graph database that translates cookies, device IDs, emails, customer IDs, and the like – being the common glue between the systems. The race to build and service a marketer’s CDP will be an interesting one to see played out, as CRM platforms and DMPs are incredibly sticky independent pieces of technology with high switching costs. Building a compelling customer data platform will increase the switching costs further, as it will be powering more than just one critical function within a marketing organisation. Such platforms favour the scaled. Coupled against a backdrop of consolidation, it will get harder for ad and martech startups to reach true scale. I still believe that a startup can out-innovate the vast majority of large organisations; however innovation alone is not enough. 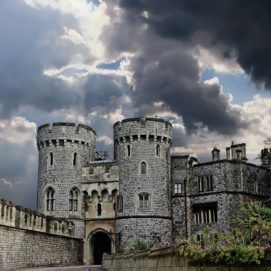 Defensible moats today are being built primarily through data, making it harder for marketers to test startups as the data needed to do so is increasingly locked behind the walled gardens, and now the walled castles of the marketing cloud SaaS offerings. While the current Lumascapes are indeed overly crowded and highly confusing, the resounding benefit lies in vendor choice, and cutthroat competition. Adam Smith, at his best. If the industry reaches an end state, where only a handful of companies can service the marketer, then prices will rise, data will become less portable, and performance will be at risk. The duopoly we see in media will emerge in enterprise software, creating walled castles to gaze over the walled gardens. To avoid this dystopian fate and ensure maximum, long-term innovation in marketing, it’s critical that we encourage industry-wide collaboration between organisations, alongside a certain level of openness and data portability to help feed the necessary innovation cycles. Data, like water, begs to be let free. Opening access to data in a controlled and privacy-safe way, and enabling companies to integrate and bolt on new solutions to their primary software platform, must be the answer, and the only way to ensure the enterprise world does not suffer the same fate as media.